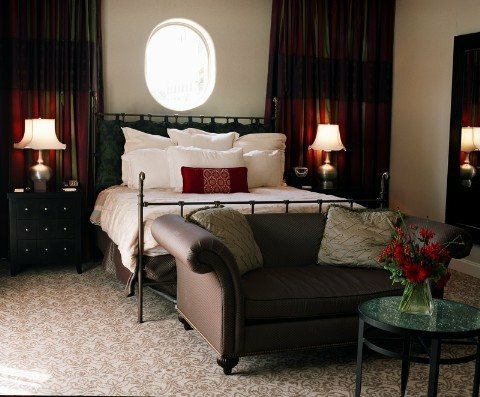 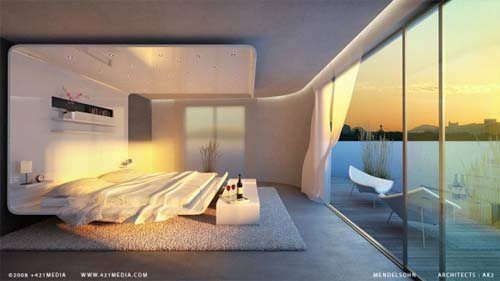 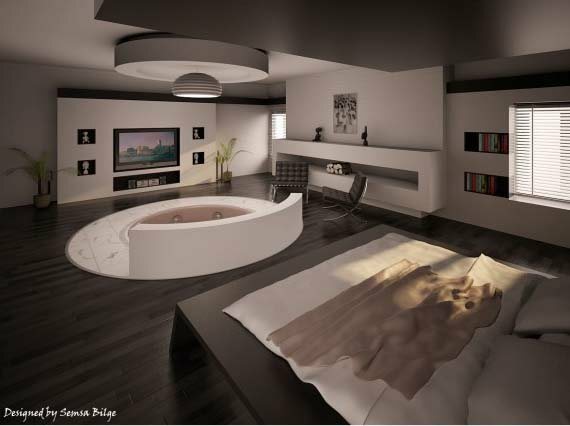 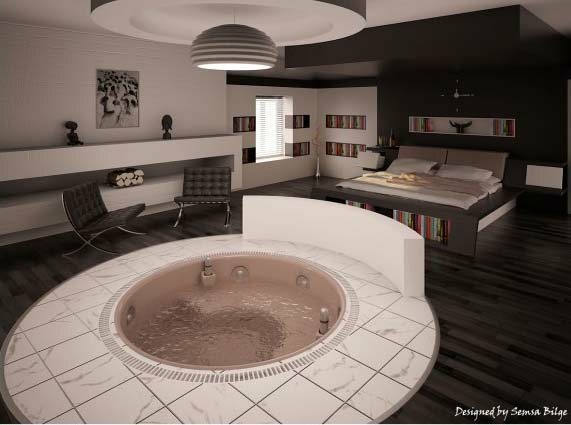 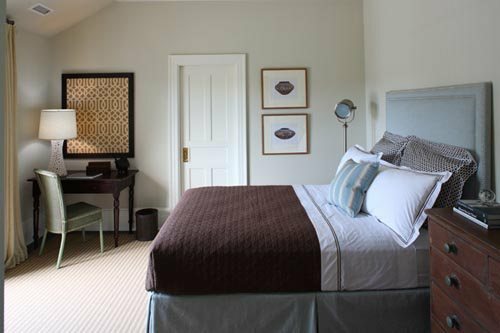 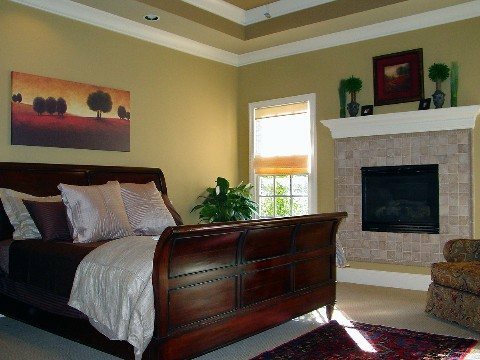 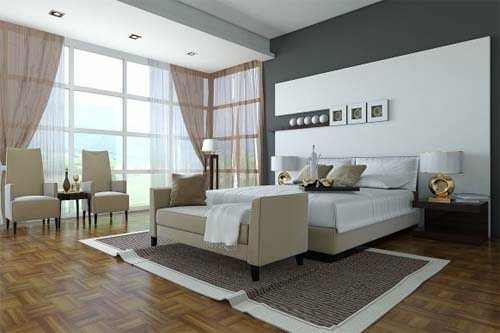 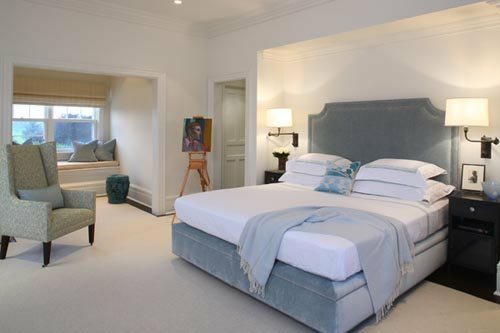 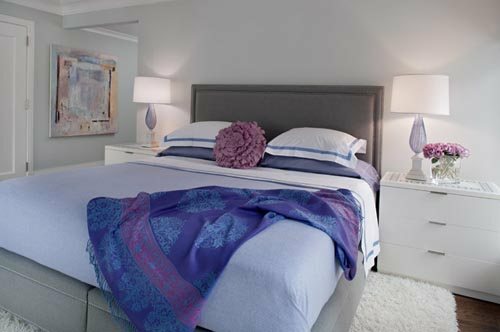 Bedroom is an important areas in a house, because in the bedroom, we take a rest, sleep, and sharing for a couples. 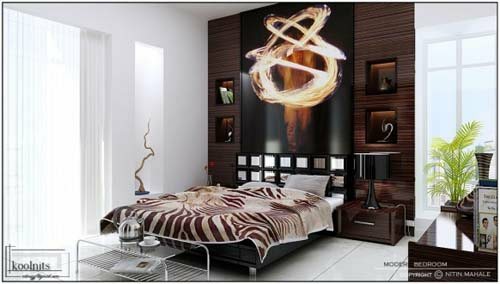 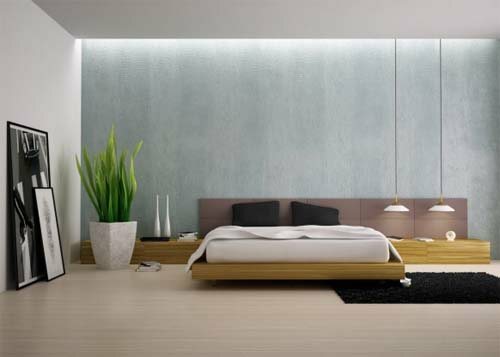 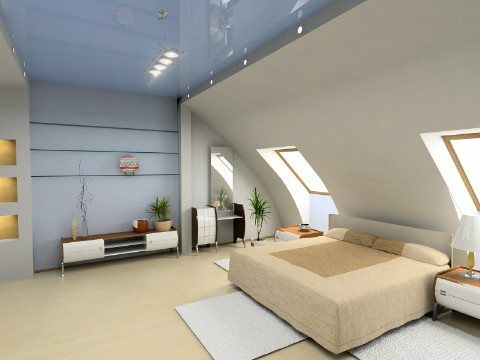 Therefore make your bedroom decoration as comfortable as possible. 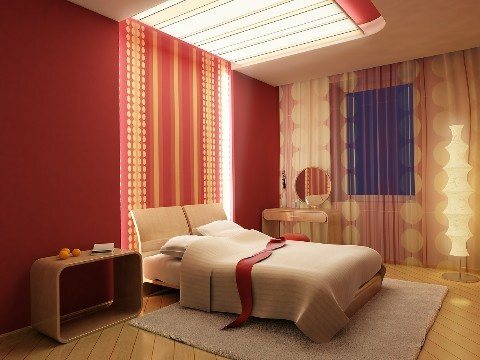 These are 33 Remarkable and Best Bedroom Decorating Ideas. 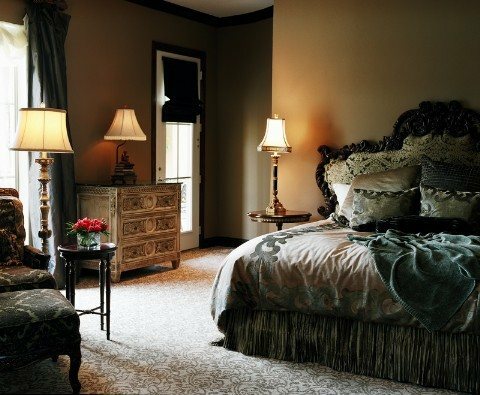 We just compiled a list of beautiful bedrooms we saw around the net of late. 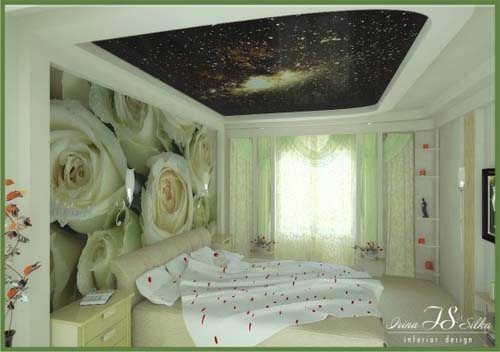 Maybe this can be inspiring for your best bedroom decorating ideas. 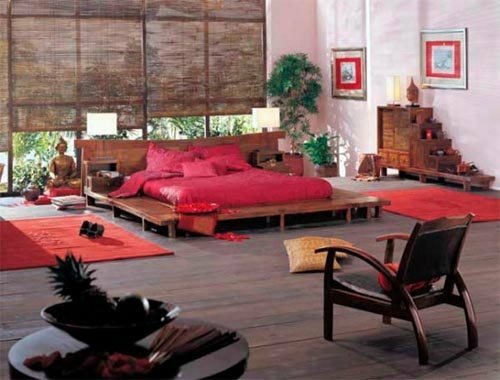 Some of the that furniture is made in Indonesia of teak by craftsmen, special for “La maison coloniale”, so it is always unique. 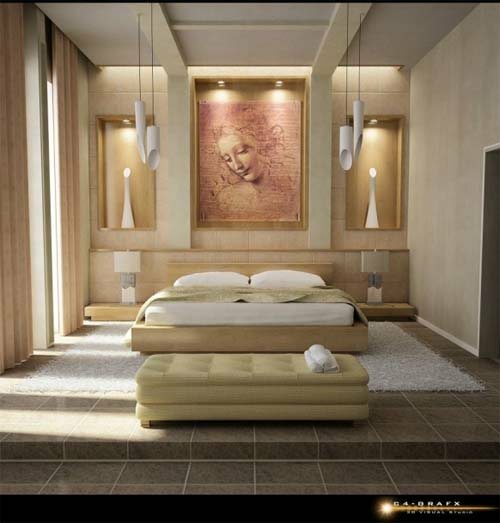 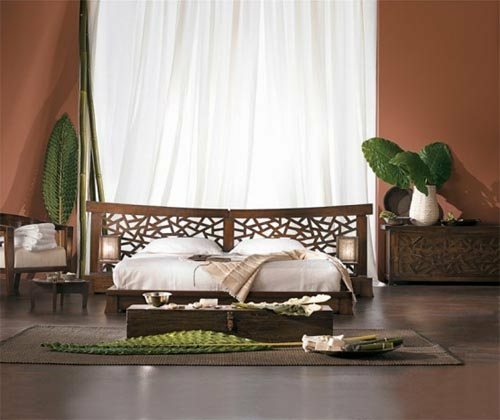 There is an ancient touch in each bedroom designed with “Impressions of Indonesia”. 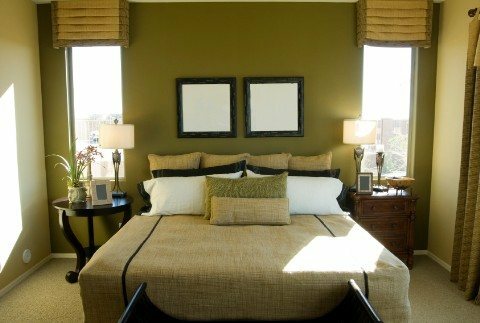 Colors are natural and relaxing, you won’t see any dark and contrast elements. 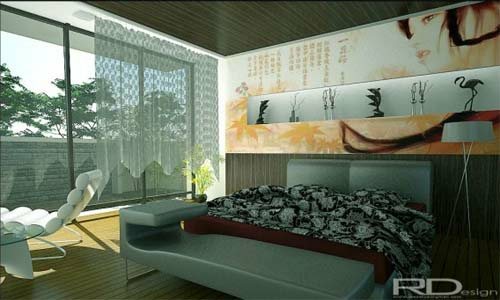 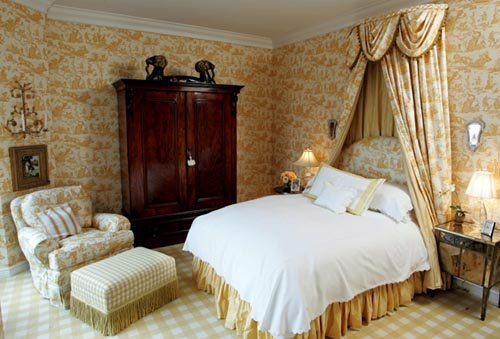 The most interesting thing in these bedroom designs is using national decorating, such as idols, large fans and unusual shaped vases.